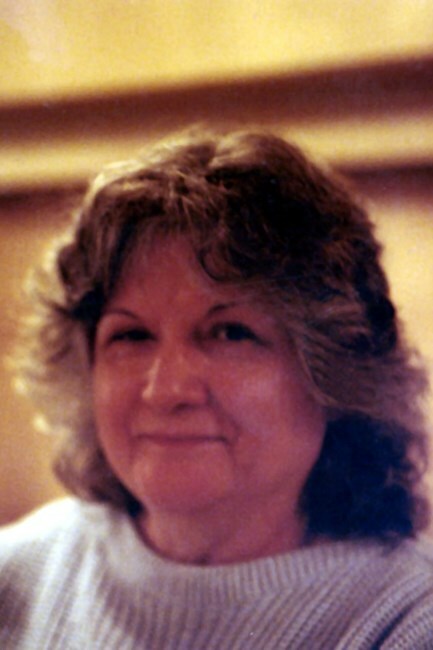 Sarah Halbert passed away July 21, 2018 in Jacksonville, FL. Born December 8, 1928 in Martin, KY to parents Jake and Jennie Hale. She is preceded in death by her husband, Clayborn Eugene Halbert Sr. and her daughter Teresa Sue Mary. She is survived by her children, Larry Eugene Halbert, Garry Keith Halbert, Genoia Halbert Boucher, Mary Halbert-Jackson, and Clayborn Eugene Halbert Jr.; grandchildren, Luann Beth, Larry Eugene Jr., Sarah Leigh, Mitchell Keith, Joseph Ronald, Lyla Marie, Matthew Henry, Gregory Scott, Sean Gregory, Katherine Teresa, Jessica Camilla, Alexander Marie; great-grandchildren, Ashley Nicole, Larry Eugene III, Christian Lenee (Rain), Triston Mitchell Keith, Elizabeth Marie, Makenzie Marie, Bradley Scott; great-great grandchildren, Adelaid Renee, Sawyer Maverick, Cameron Reese, and Hayden Elizabeth. Sarah was a mother, grandmother, great and great-great grandmother. She loved the babies to be around. She was an excellent cook and made sure everyone had a magnificent meal every day. She loved to make fudge with her grandkids and her specialty was making homemade candy for the holidays. Our mother and grandmother will be remembered for her strong will and endless devotion to sharing her insight into all our lives whether we asked or not. The joy was to smile and acknowledge. Her inquisitive nature was abstract and her mind clear as a bell. She was a strong Matriarch for this family and her many years has been a blessing to us all. Funeral service will be conducted Sunday, July 29, 2018 at 3:00 p.m. in the Hall Funeral Home Chapel with Renee Thornsberry officiating. Burial will be Monday, July 30, 2018 in the Halbert Cemetery, Printer, KY with Graveside service at 1 p.m., visitation is from 12 noon until 5 p.m. Sunday at the funeral home, under the professional and dignified care of the Hall Funeral Home, Martin, Kentucky.